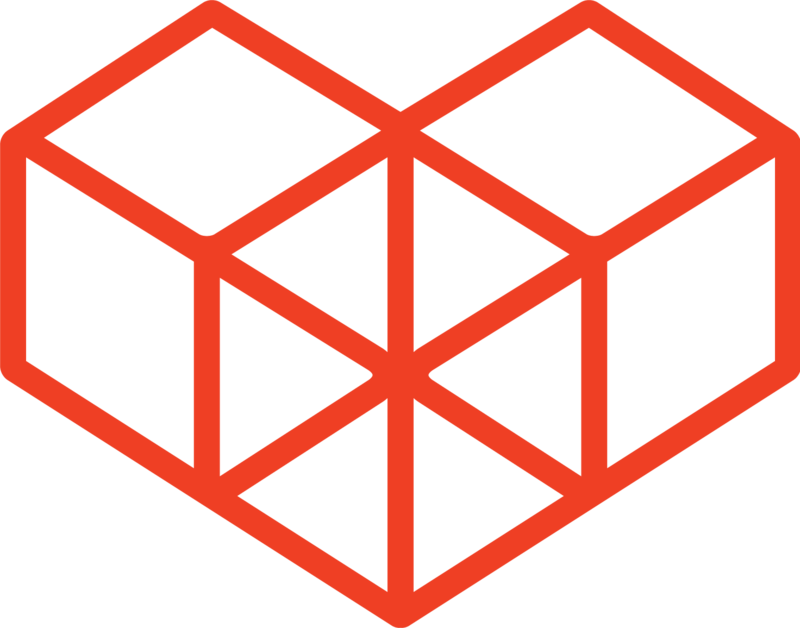 We have added new libraries to the kintone CDN. You can still keep using the previous library versions for your programs though.  Check the kintone CDN page for the URL of the libraries.